The diving is the favorite hobby for many people and for many persons it may be the career. Scuba and deep sea diving have lots of participants. For many people breaking the new limits is their passion and diving to new depths may be the ultimate thrill. But even the thrill seekers need to make ensure that they are safe enough while participating in their favorite adventures and the divers must keep a track of the time they spend under water, this means investing in the suitable diving watch to help them in the murky depths. The watches for diving are considered among the best sport watch. This is due to the fact that they are rigorously and robust tested to ensure that they can stand up to the harsh deep sea environment. It is not like the normal watches, the diverse watches are rated based on their resistance to pressure at various depths. The good diving timepiece should have an easy to read that can be read through the diving mask and also in the low lightening condition. In fact that in order to pass the ISO standard diving compliance tests, the diving watch should have the luminous watch face, and it should be readable even in the pitch black conditions from the distance of 25cm. 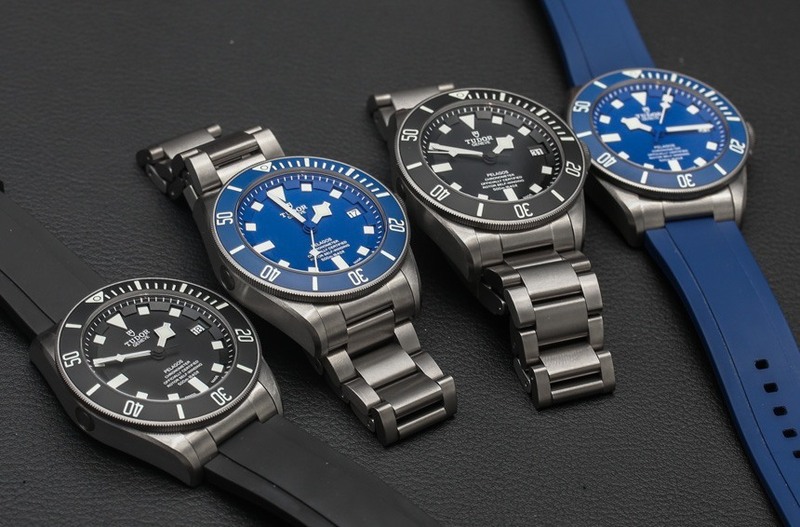 However most of the diving watches do not have the typical push or pull side crown of the typical analog watches. Instead of the general features a screw down that ensures the internal working of the watches, and they are tightly sealed off against the water seepage. The case and band materials of dive watches are made from the material which is resistance to corrosion, and the dial window is made from the hardened material in order to protect against the intense water pressure during dive. There are various types of diving and you will determine what you should look for, when it comes to buy the inexpensive diver's watches if you are not a professional diver. The best dive watch for your money is not necessarily the one that is rated to the greatest depth. If you are not planning on doing any serious deep, then you do not need to spend lot of money. On the other hand, if you are the professional diver, then you can look for quite expensive diving watch. When the best watches may cost little expensive then its features precision is craftsmanship. If they are looked nice even after along diving, then it may last you foe a long duration. Many watches for diving will be very attractive as well as it is stronger and it has more functions than the typical sports watch. One of the best places to start the search for the right watch diver is the internet, where you can search through many wider ranges of choices. You will find for the best deal in terms of prices on the internet, so long as you should buy from the reputed websites.